In it are torn pages from a scrapbook, a charm necklace - and a newspaper article from 1929 about the body of an infant found floating in the Savannah River. The necklace's charms tell the story of three friends during the 1920s - each charm added during the three months each friend had the necklace and recorded her life in the scrapbook. No, it was enjoyable. Not a great work of literature, but a really good summer vacation read. Showed a little bit of history and pre-civil-rights racism, and how people in the South covered up so much. I guess if you're going to repress more than half the population, a little shame and self-repression goes right along with it. 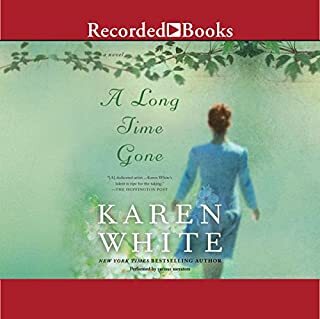 But the characters were interesting, a little complex and not cartoonish, like they are in some of Karen White's other books. The narration detracted quite a lot. For novels set in the South, you have to get narrators who can truly do Southern accents. 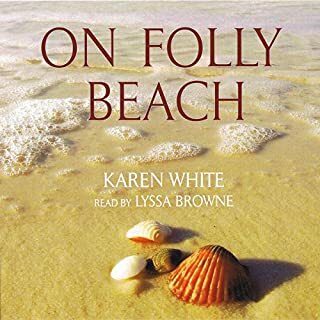 Ms. Devries' inconsistent accent for the main protagonist, kind of sloshing back and forth between a Yankee and a southern accent, was distracting. It constantly pulled me out of the story and made me aware I was listening to a recording. I couldn't wait to finish this book. BORING! 😴 As far as I'm concerned it's not up to her standard. I was extremely disappointed. She had a wonderful idea for a storyline, however, it fell FLAT! The characters didn't help it at all!!! i loved the story, but parts were devastatingly sad. i would recommend this book. Love horses. If you could sum up The Lost Hours in three words, what would they be? Beautifully, haunting tale of my native South read in a beautiful tone. 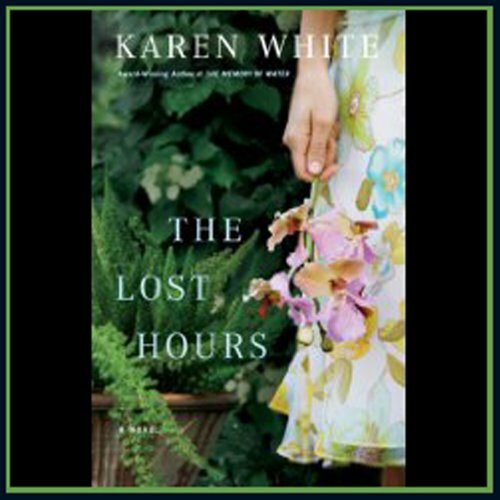 This is my first book by Karen White as I cannot wait to get my hands on more. i could barely keep listening to this book. 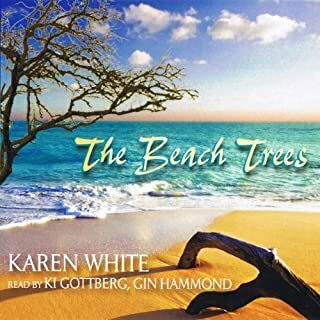 i had to keep re-listening because for the first 1/3 of the book because it couldn't hold my attention. 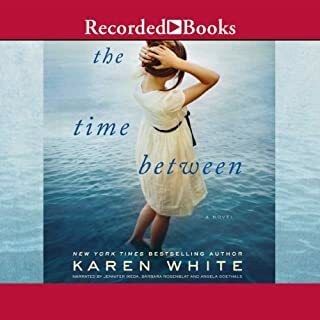 i've listened to other books by karen white and they are all a little slow, but i could barely get started with this one. interesting story line, but not a 'feel good' novel. if you have patience, its worth it. BUT be prepared to struggle through the beginning. She did it again with this one. Loved it. Entertaining, thought provoking, well writen. Keeping my eye on this lady! so good. so many details to keep you drawn in. what a legacy these women had. Not as lighthearted as the house on Tradd Street series. But I found it to be a good read. It was thought-provoking. All of the characters had their own issues to through. It came together nicely at the end. 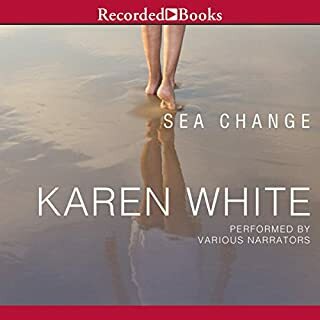 But it was so unlike the other Karen White books that I have a listen to that I wondered at times if it was even written by the same person. 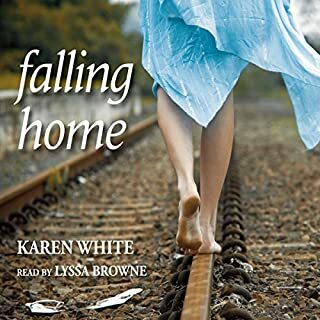 well narrated well written and a beautiful story. It's one that will stay with me .